The legend. The veteran. The Apex. From broad, linear torque, to the electric power steering, what you get from Apex is the most reliable, yet high performing snowmobile to ever touch snow. 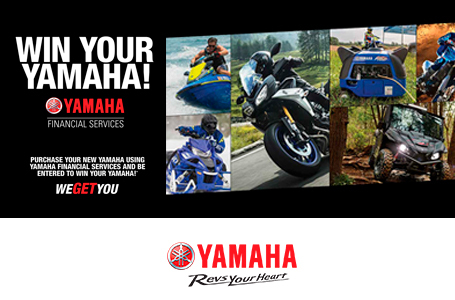 Ride one and you'll see how effortless and precise the speed comes with the addition new Yamaha Reactive Suspension System (YRSS). For 2018, Apex is only available during Spring Power Surge, so you'll have to act soon. SingleShot 129 Rear Suspension: The SingleShot rear suspension features a drop-link rear suspension linkage, unique geometry, and a significant weight loss over older Mono Shock designs. The dual arm, fully-coupled suspension features inside the rail coupling blocks, an easy to use track tensioning system, and a significant reduction from the previous 121-inch mono suspension...all while delivering exceptional ride quality, float and control in rough terrain. 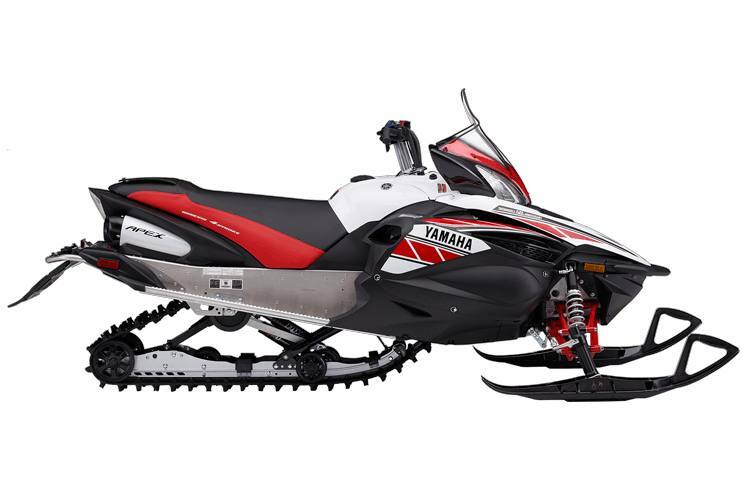 NEW YRSS Yamaha Reactive Suspension System: This exclusive Yamaha technology connects the two front shock absorber bodies hydraulically. Oil flows between the shocks through a YRSS control unit that affects damping and volume transfer based on the movement and forces generated at each ski. This system helps control lateral roll without compromise to bump compliance and comfort. The net result is an overall improvement in ride quality with more precise handling over conventional shock absorbers which must compromise ride comfort for roll stability using independent damping calibration and stiff springs. Genesis 998cc 4-Cylinder Engine: The high RPM Genesis 998cc 4-stroke is one of the most sophisticated engines to ever power a snowmobile. The quick revving four-cylinder engine is incredibly smooth and linear in its power delivery. 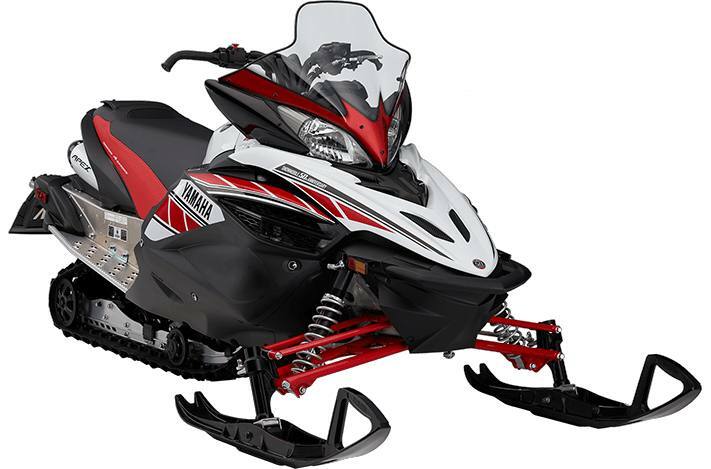 Year after year, the 998cc delivers the perfect combination of power, fuel efficiency, and durability while producing the sweetest sound in snowmobiling. Engine Braking Reduction System: Yamaha utilizes an engine braking reduction system for a ?free-wheel? feeling on deceleration. The system allows a small amount of air to flow through the intake system upon throttle release, thereby dramatically reducing the engine braking effect typically association with a four-stroke engine. RipSaw II Track: Regarded as the best high-performance terrain track available, the 129 x 1.25-inch lug design of the RipSaw II delivers incredible acceleration, braking control, and handling in a wide variety of conditions.